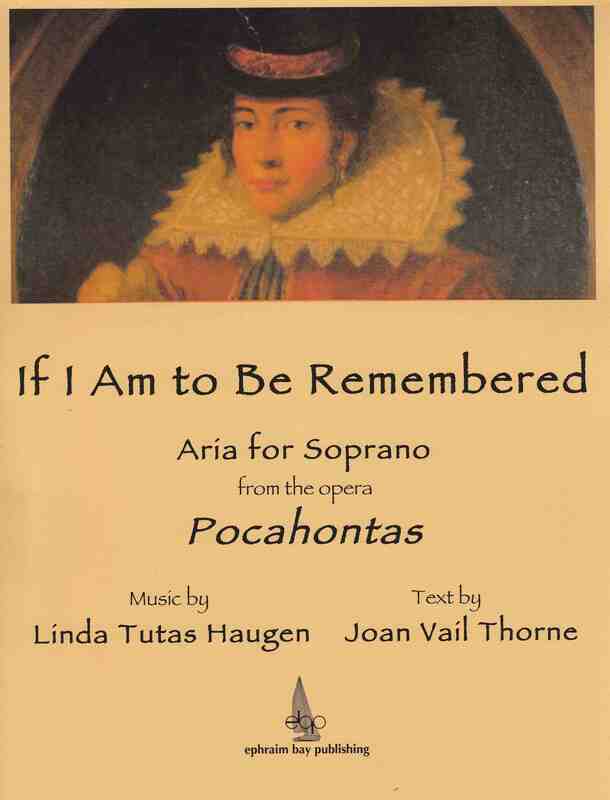 This is Pocahontas’ signature aria in the opera. Though still only nineteen, she is seen as a grown woman. She has married the English colonist, John Rolfe, and journeyed with him to England to pay a kind of state visit to his homeland. She examines and struggles with her life as a woman of two worlds.